The Vaporesso GT Core Adapter is designed for Cascade Tank. With this Adapter, GT Core is also perfectly compatible with Cascade Tank. Easy installation to adapt GT core into Cascade tank. 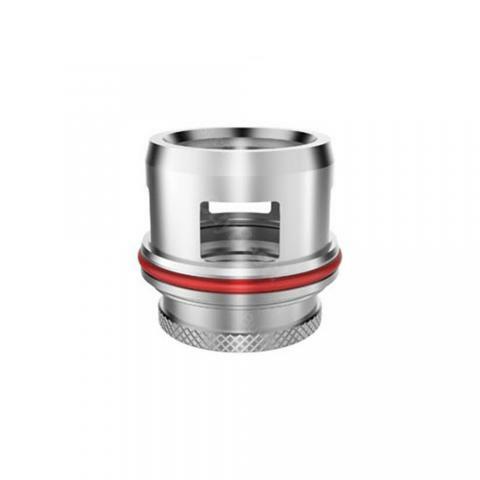 The Vaporesso GT Core Adapter is designed for Cascade Tank. With this Adapter, GT Core is also perfectly compatible with Cascade Tank. Easy installation to adapt GT core into Cascade tank. Just get one for your Cascade to enjoy different vaping experience with various powerful GT coils. • Perfectly compatible with GT coils for Cascade Tank. Cheap here and it does what it's made for. very very fast shipping and low price!! JUST 2$!! Got it!! Arrived in PA-USA in approx 2.5 weeks, which was expected. I was able to track the order with the app they provided. Will buy from Buybest again!